"No one imagined this day"
Croatian Football Federation Executive Committee decided Wednesday to terminate Niko Kovač's contract as Croatia head coach. 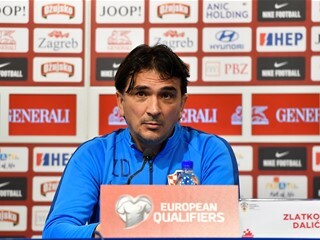 After the draw in Azerbaijan and the loss in Norway in EURO 2016 qualifiers, Croatia Football Federation Executive Committee has unanimously decided to terminate the contracts of Croatia senior national team head coach Niko Kovač and his staff. 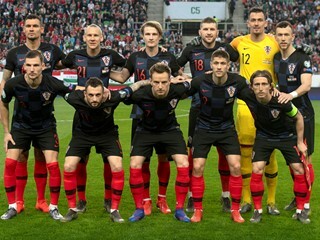 Replacing Igor Štimac and taking the national team reins in October 2013, Niko Kovač has taken Croatia through World Cup play-offs against Iceland to Brazil, where Croatia faced the hosts, Cameroon and Mexico in the group stage. 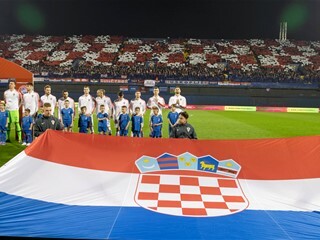 Under Kovač, Croatia played 19 matches (W10, D5, L4), while currently sitting third in its qualifying group for the EURO 2016, behind Italy and Norway. "No one imagined this day before Baku and Oslo. The result is always the main guideline and it is crucial for Croatia to reach EURO 2016. We hope to overcome this crisis and see a major tournament in France once again. No coach can guarantee success, but we hope to find the right person and win the remaining two matches. Niko Kovač accepted this decision as a gentleman", said Davor Šuker, the president of Croatia Football Federation. 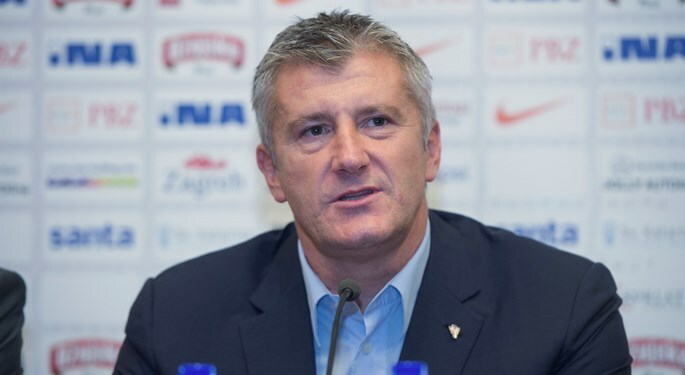 The appointment of the new Croatia head coach is expected by the 21 September.